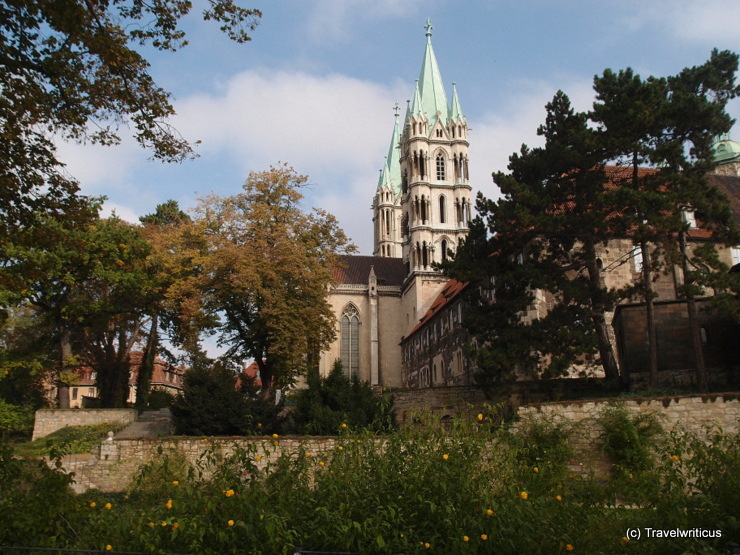 The historical garden of Naumburg Cathedral is part of the network Gartenträume (garden dreams) which comprises 40+ significant parks and gardens of Saxony-Anhalt. 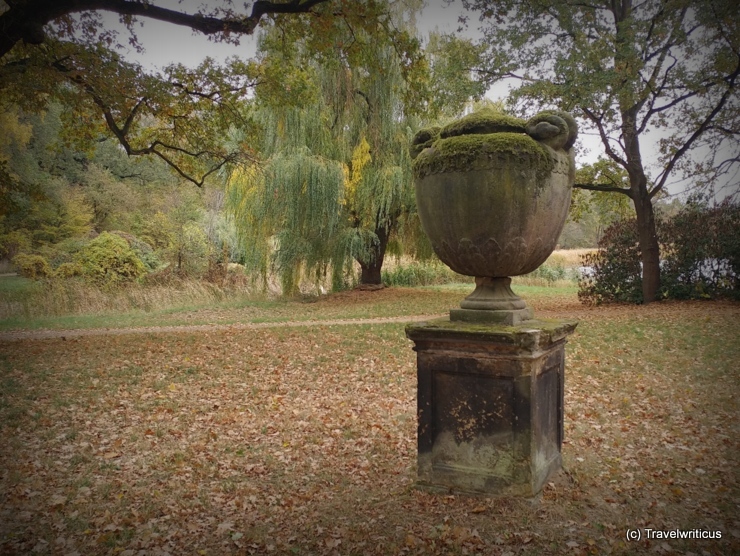 Among others, it shows those plants which served the Naumburg Master around 1250 as a model for the artful sculptures in the west choir of the cathedral. 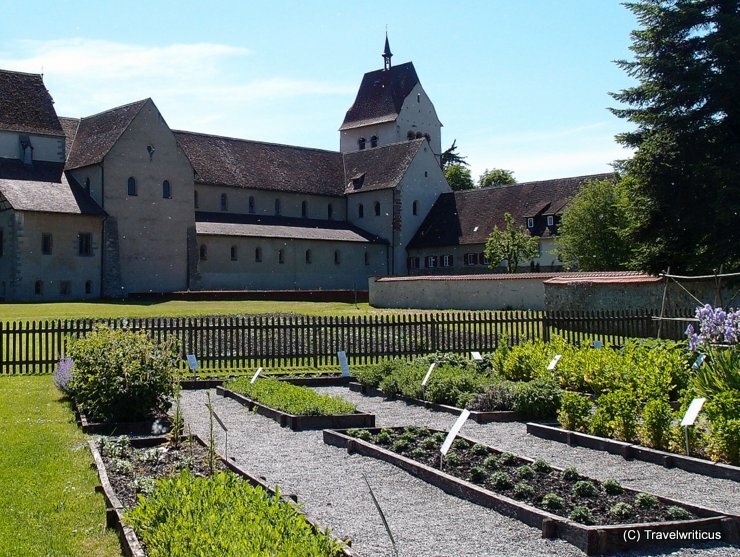 This garden seen next to the minster of Mittelzell is a reconstruction of the herb garden which was mentioned in the poem ‘De cultura hortorum‘ written by Walafrid Strabo in the years between 830 and 840. 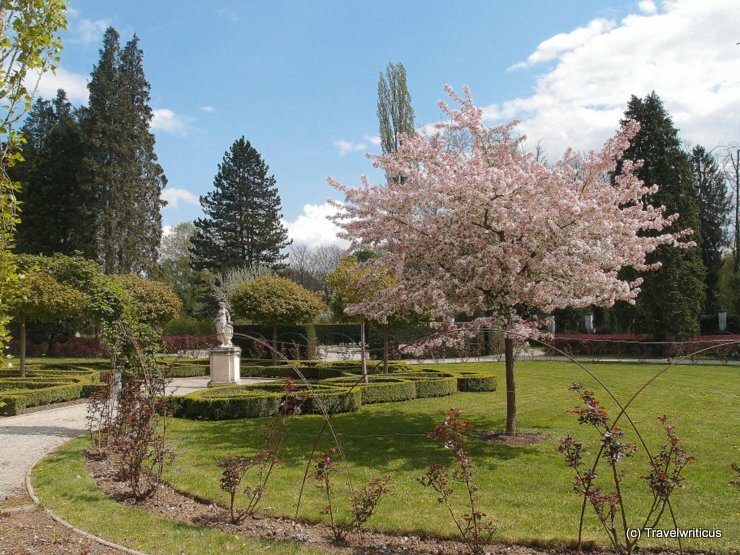 Strabo described in his work, which is also known as “Hortulus“, a little garden that he used to tend with his own hands. 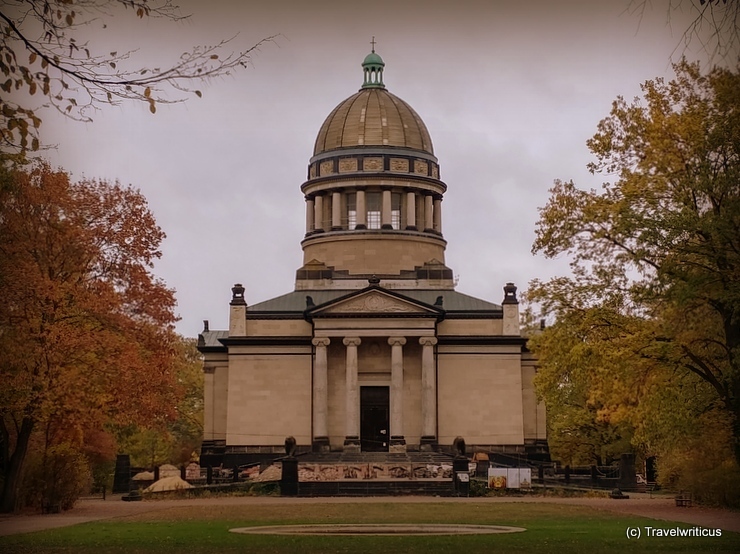 Next to the Belvedere Gardens, there is another garden worth a visit. 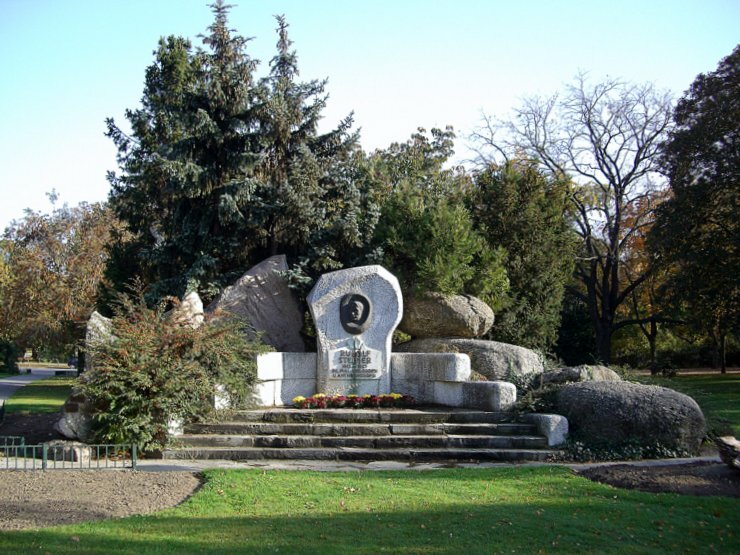 The botanical garden of the University of Vienna offers a broad variety of plants combined with informative descriptions. 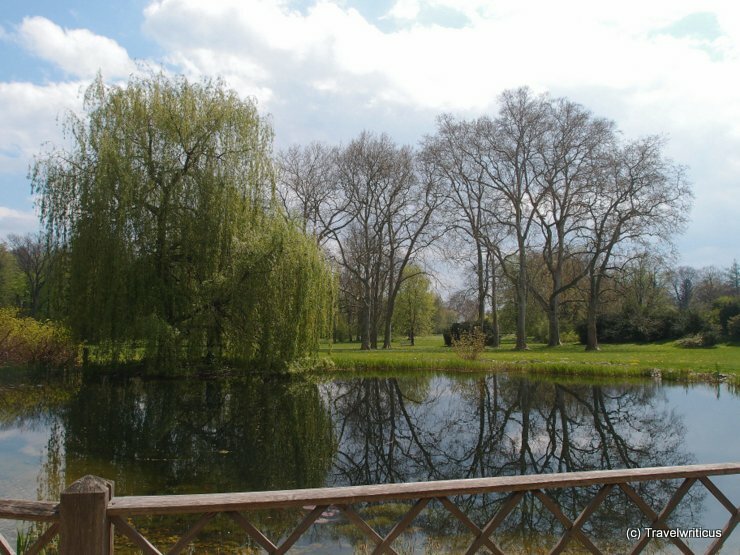 On the photo above one can see that the garden is divided by a wall from the Belvedere Gardens. 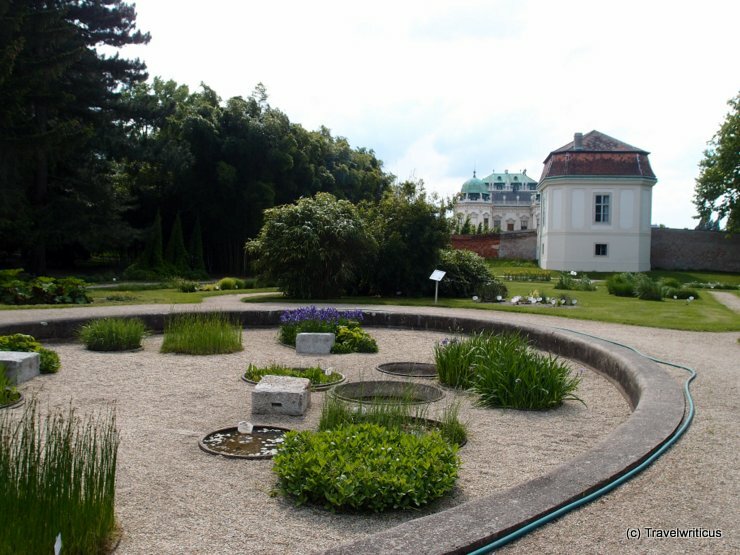 At the planetary garden of Eggenberg Palace (Schloss Eggenberg) in Graz. 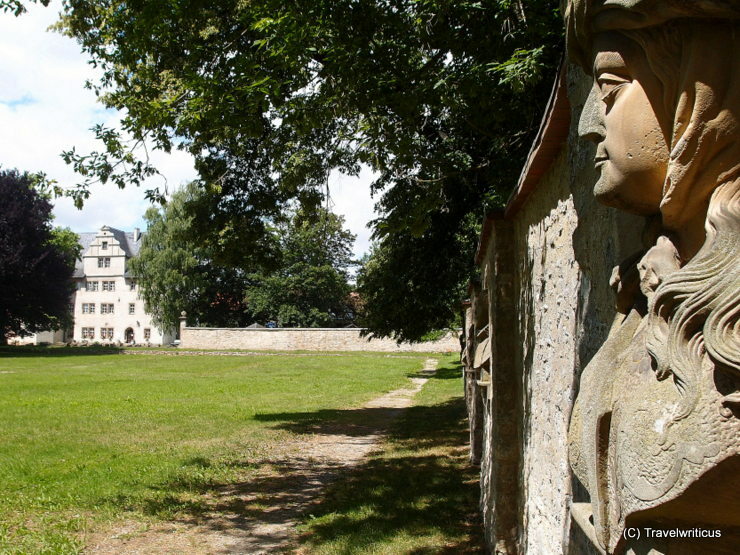 My first stop of my museums trip along the locations of the Universalmuseum Joanneum: On the grounds of Schloss Eggenberg (Eggenberg Palace). 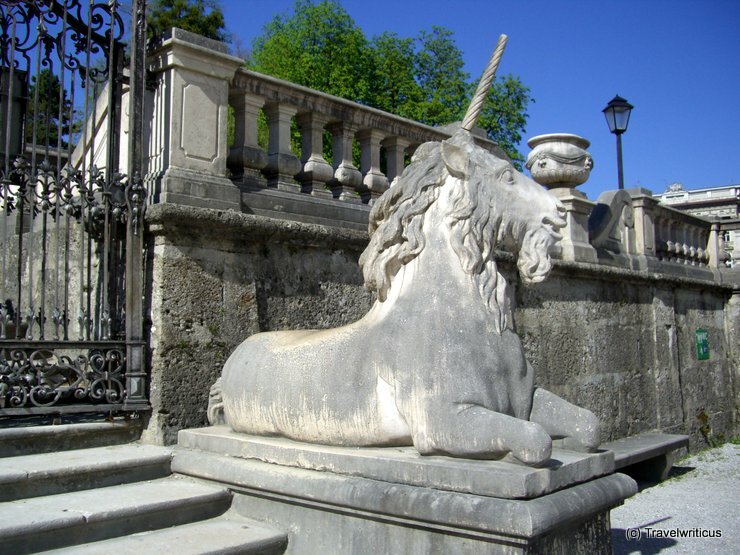 An unicorn seen at Mirabell Gardens (Mirabellgarten) in Salzburg City.